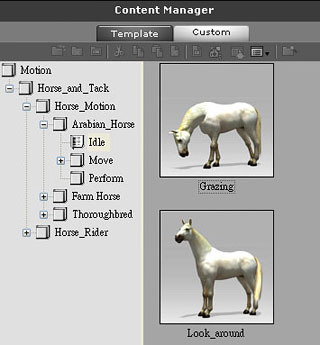 iClone - How to use horse motions? 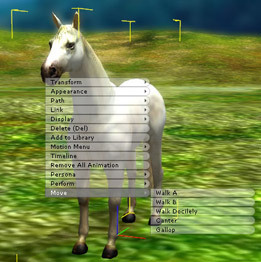 1.Right click on the horse and select Perform to perform motions. 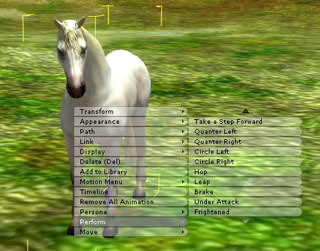 1.Right click on the horse and select Move. 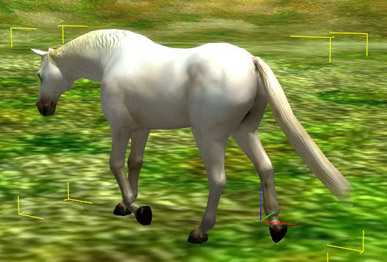 Then click on the terrain where you want the horse to go. The horse will go to the destination. 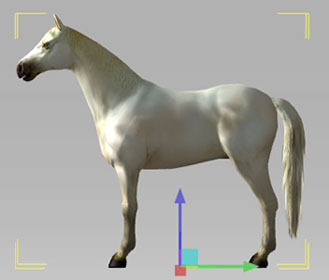 1.Please uncheck the Align Actor Motion from Animation before you apply motions to a horse. 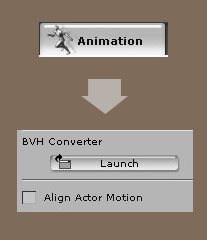 2.You could go to Animation section and apply the motion that you like. 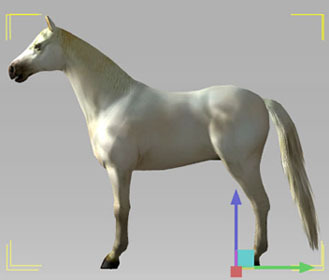 Note: if you check the Align Actor Motion and then apply the motions, the horse will move forward from its root.